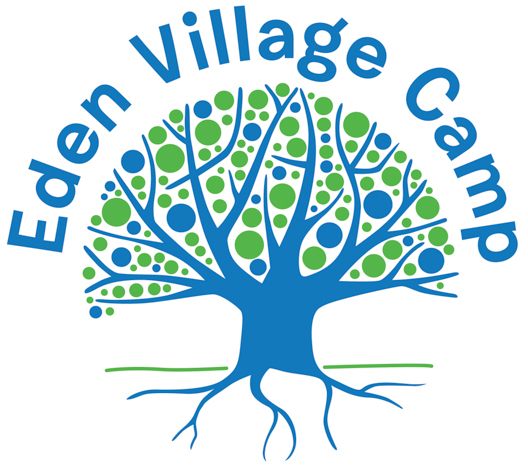 Welcome to Eden Village Camp, the country’s premier, organic farm-to-table sleep-away camp! 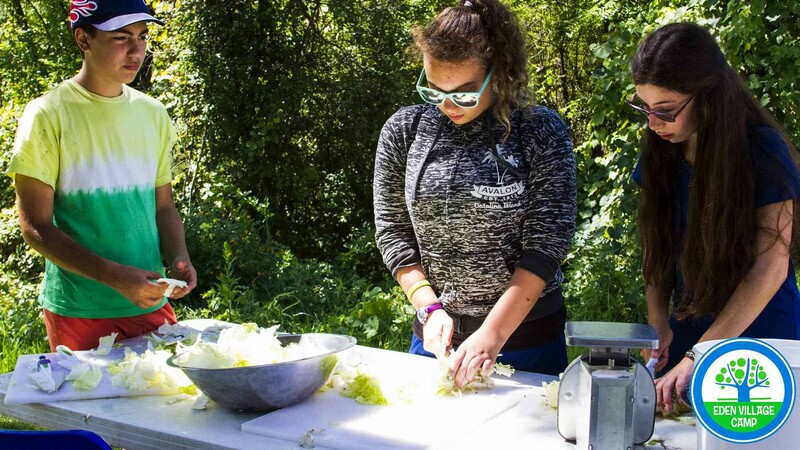 Eden Village Camp is an innovative Jewish farm-to-table and overnight camp for 3rd – 11th graders, located one hour north of NYC. 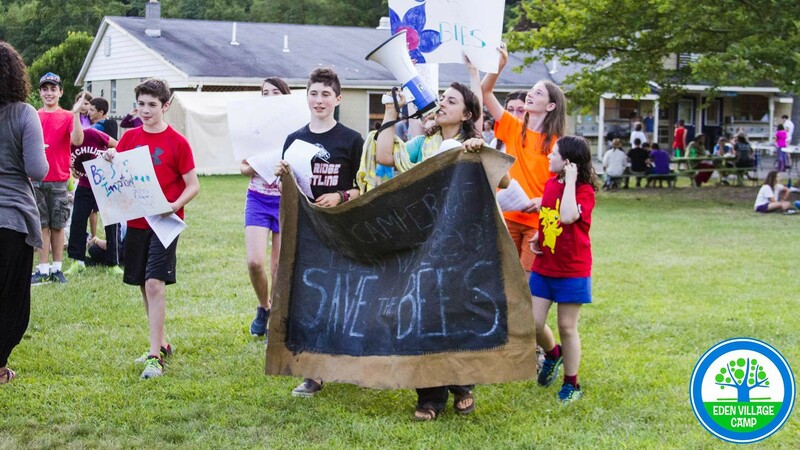 Eden Village is a nonprofit that supports each camper in developing outdoor and leadership skills, and awakening a sense of positive Jewish identity, purpose, and joy. 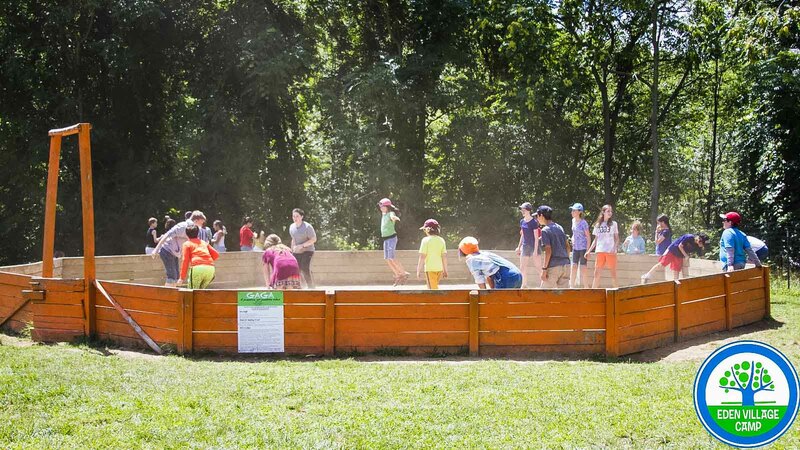 The experience includes gourmet organic food & farming, animal care, wilderness adventure, natural science, a zero-waste goal, pool & lake, climbing, music, arts, sports, service projects, exceptional staff… all in a kind, diverse and vibrant community. 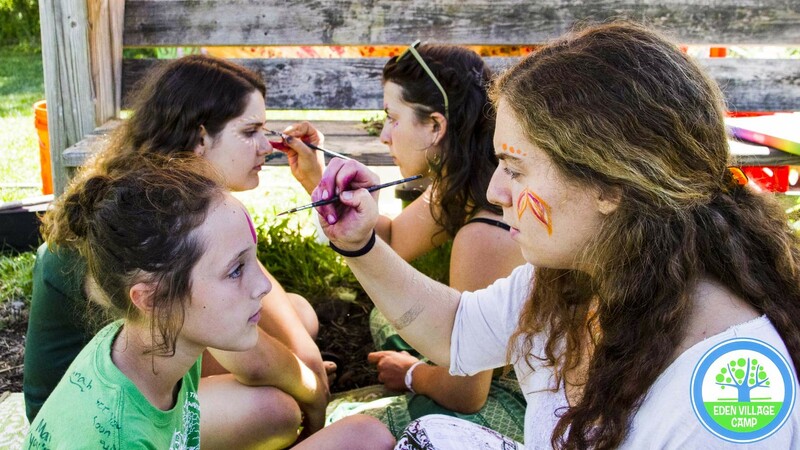 You’ll find Eden Village to be a living model of a thriving, inspired, sustainable Jewish community, grounded in social responsibility and vibrant spiritual life.​ Eden Village ​is not a place where campers retreat from the world, but one that allows them to more powerfully step into the world.​ We ​create a fun, safe and inclusive space for young people to be themselves – to learn, grow and explore their true gifts and passions. 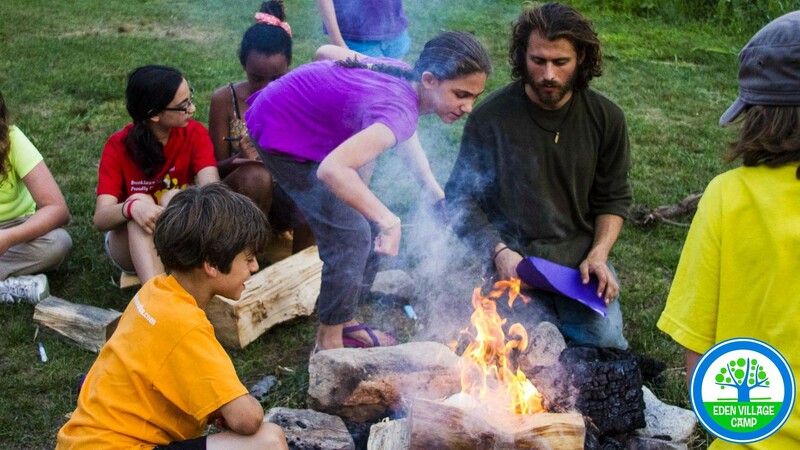 Yoni Stadlin–a passionate and talented educator, activist and community builder–founded Eden Village Camp in 2008 with his wife, Vivian Lehrer Stadlin. 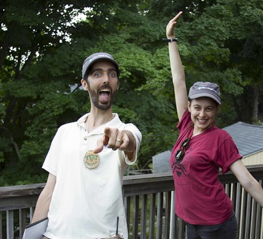 In 2010, the Jewish Week recognized Yoni and Vivian as two of the “36 under 36” (the 36 most influential Jewish leaders under the age of 36). 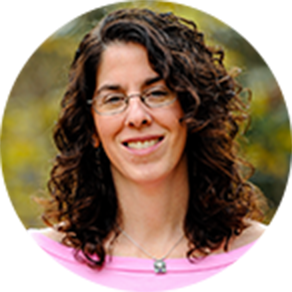 Yoni holds an M.A. in Informal Jewish Education from the Jewish Theological Seminary. 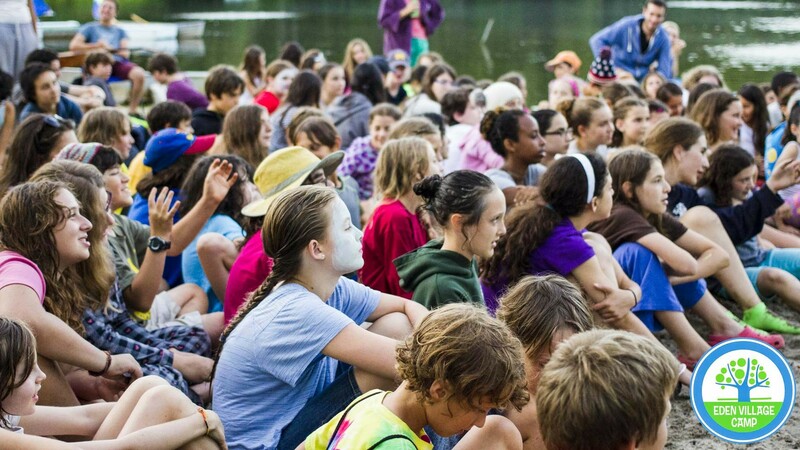 He is a veteran educator for the Teva Learning Center, the country’s leading Jewish environmental education program. 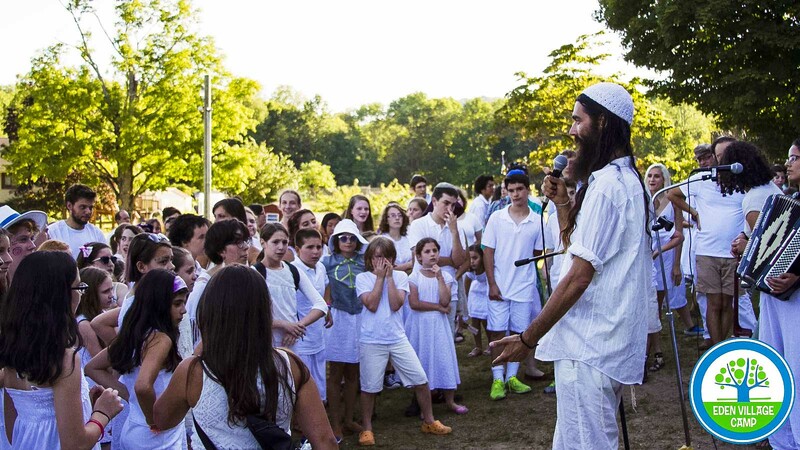 Yoni has taught Judaism and environmental justice internationally, and he has co-organized earthquake relief trips to India and Turkey. 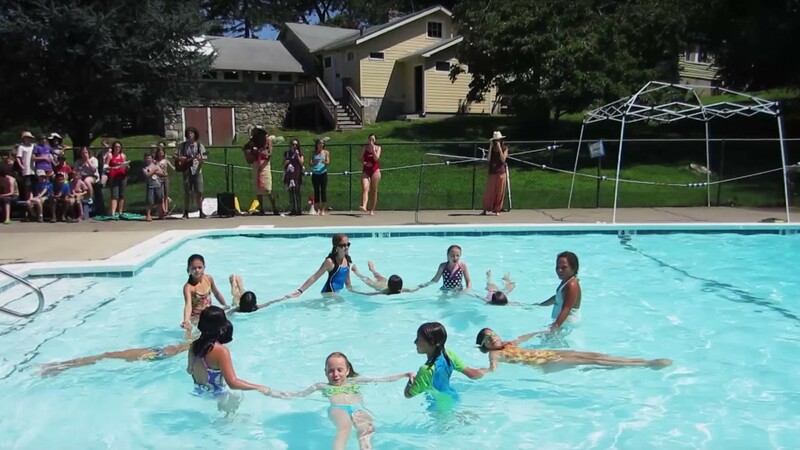 In 1999 and 2006. Yoni spent several months living aloft in ancient redwood trees that were slated to be cut, as an environmental protection initiative. Today, those trees are alive and well. 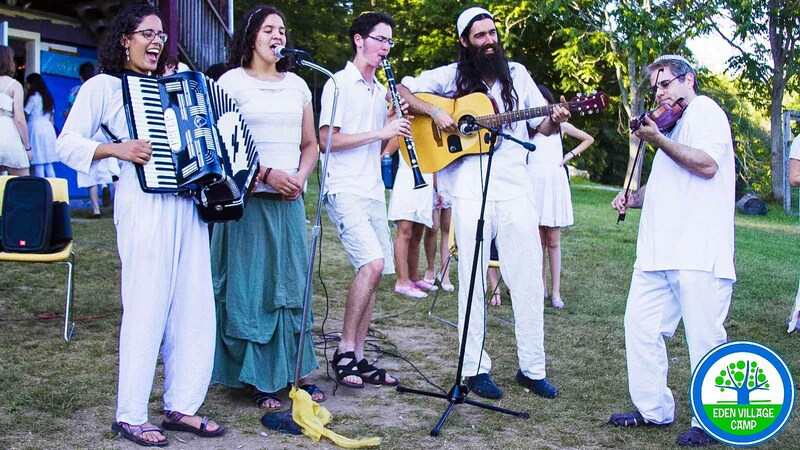 Yoni has a natural gift for sharing his vision, leading raucous song sessions and connecting with people of all ages.